Stitch. Lilo & Stitch. 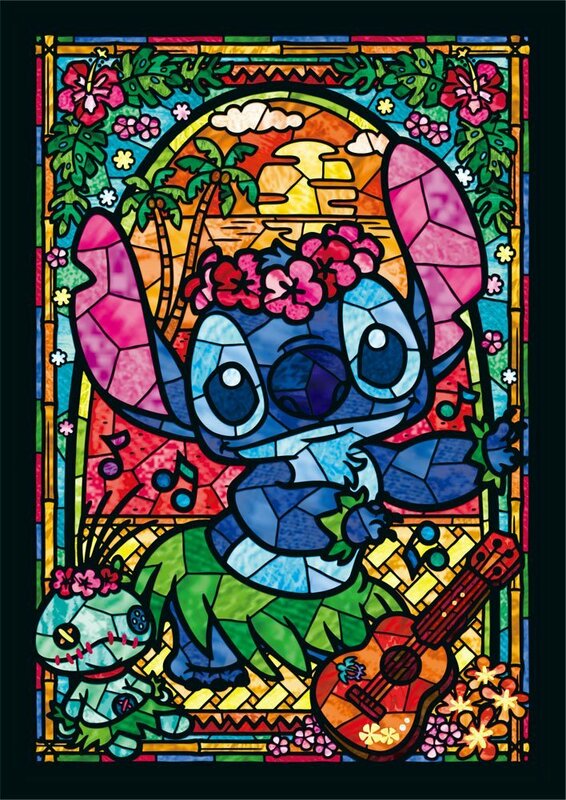 HD Wallpaper and background images in the Lilo & Stitch club tagged: photo lilo & stitch stitch disney 2002 animated film. This Lilo & Stitch photo might contain glas in lood raam, glasraam, anime, grappig boek, manga, cartoon, and stripboek.